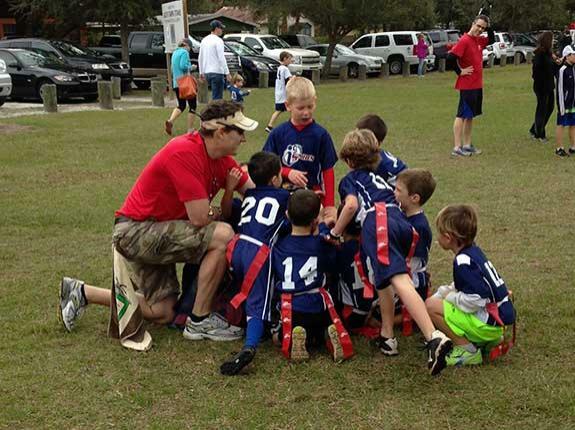 Youth sport organizations often rely on parent volunteers to coach the league’s teams. Despite the lack of experience many of these volunteers have, without their generosity of time and spirit kids would not have the opportunity to learn and play a sport. 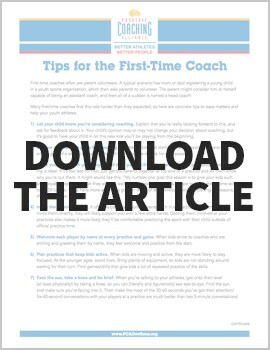 Tips include pre-season advice like letting your child know you’re considering coaching and being clear on your own goals. Putting some thought in before the season begins will help direct your strategy for practice and game planning. For the full list of 11 tips, download the article below. This article is from Positive Coaching Alliance, a website that develops BETTER ATHLETES, BETTER PEOPLE through resources for youth and high school sports coaches, parents, administrators and student-athletes. 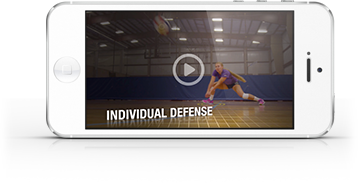 In addition to 1,500+ free audio-video and printable tips and tools at www.PCADevZone.org, PCA has partnered with roughly 3,500 schools and youth sports organizations nationwide to deliver live group workshops, online courses and books by PCA Founder Jim Thompson that help those involved in youth and high school sports create a positive, character-building youth sports culture.